specialist for Macao. 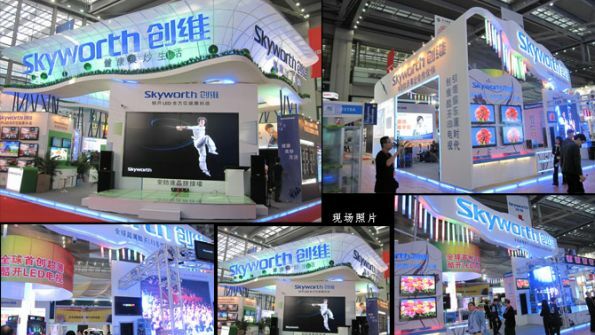 Contact me if you need a Stand in Macao. 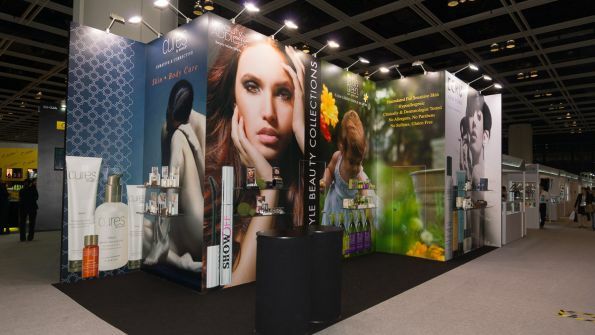 G2E Asia, Global Gaming Asia is the premier Asian trade event and the largest regional sourcing platform for global gaming and entertainment products. 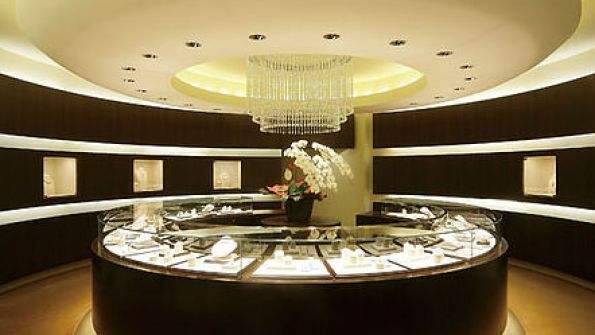 G2E Asia services suppliers by enabling them to showcase new products, meet qualified buyers and establish new contacts. 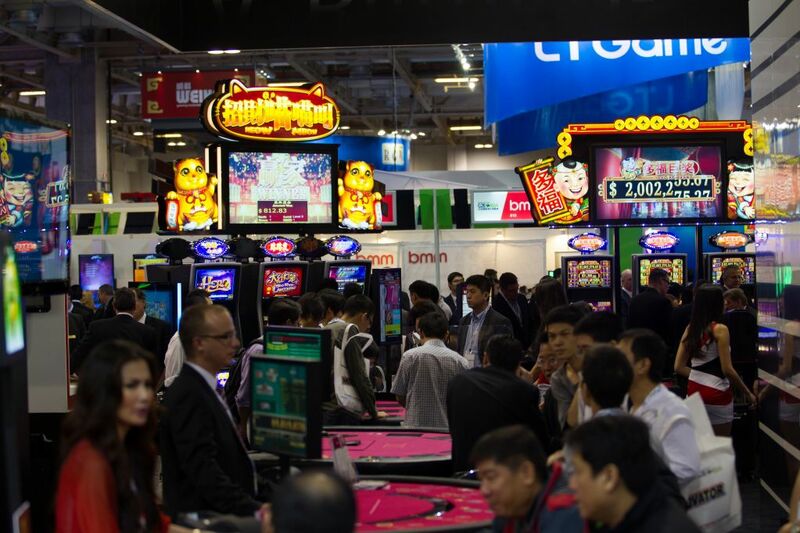 If you are engaging in the following businesses or sectors, G2E Asia is the perfect platform to showcase your innovative gaming products and services. 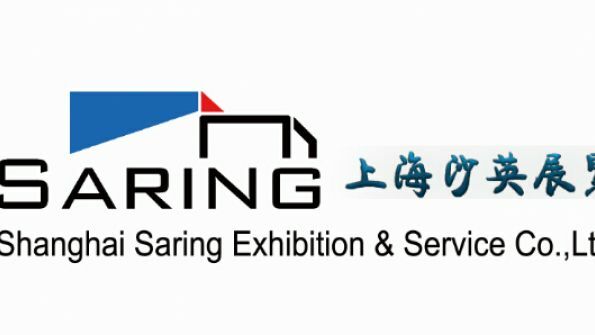 Apply for an exhibition space and contact our team of experts in fairs in order to meet the best Stand Contractors in Macao! 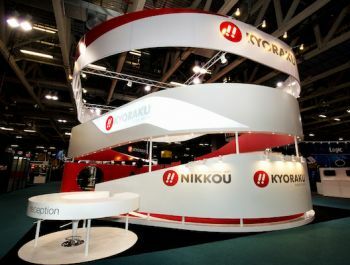 Make your exhibition stand more attractive than your neighbours! 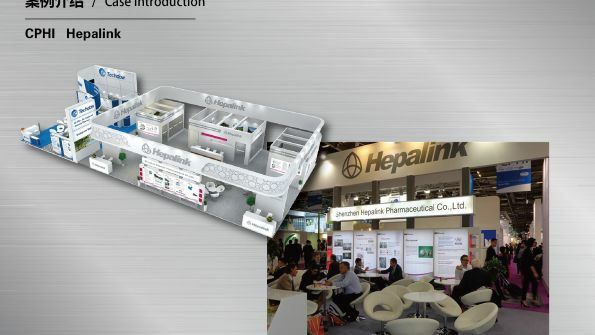 Many companies, including Alfastreet, Asia Gaming, FBM, JCM Global, Habanero Systems, Vivo Gaming, Winstead Corporation, SA Gaming, Poker City, MSK Gaming, Matsui Asia, Sportradar, Join Games, Konami Gaming, Interblock Asia Pacific, Doctorgaming, Gameplay Interactive and Kejieda Amusement Equipment Manufacturer, have already confirmed their presence at G2E. 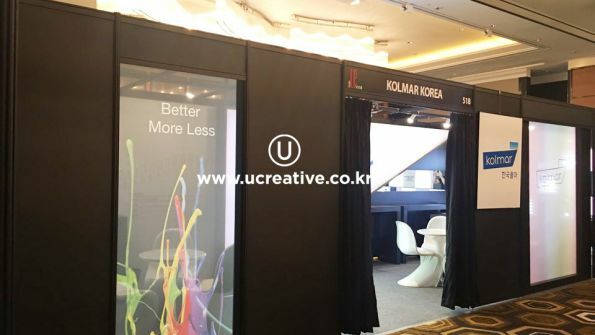 Jojn this incredible community and forge partnerships with influential companies from all around the globe (Korea, Philippines, Taiwan, United States of America, Malta, Latvia, Macau, Switzerland, Gibraltar, Australia, Hong Kong and Italy). 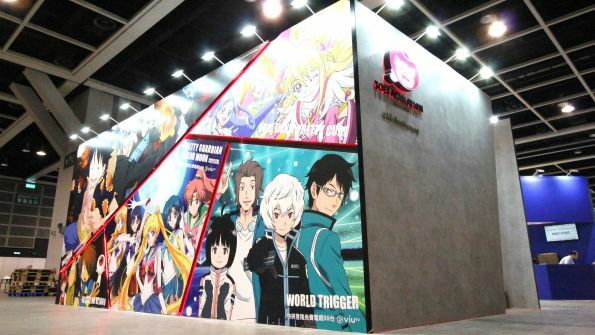 Find the right stand at G2E Asia! 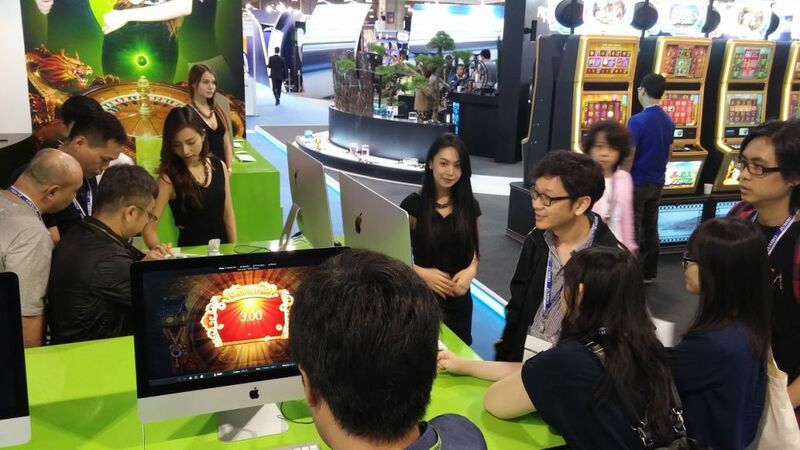 At the Global Gaming fair in Asia,you can find 160 exhibitors and 10,000 trade visitors that all form part of the Asian gaming-entertainment industry. Giving us an amazing inside look at the latest games and the chance to talk to the key investors, it is the place to be in the gaming industry. 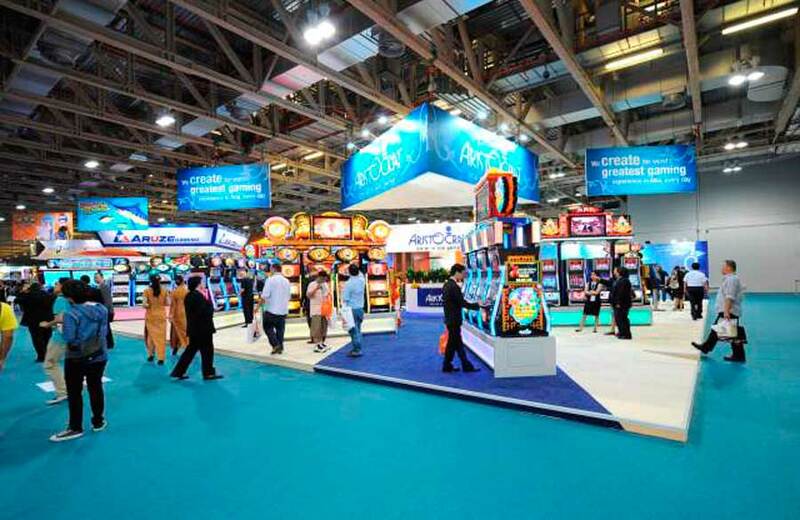 Stands at G2E Asia are spacious, colorful and full of game space to get a hands-on feel of the new products. 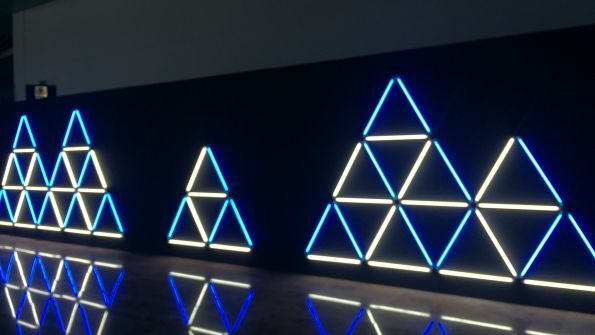 They bring a classy look into the gaming world to impress the biggest company brands. 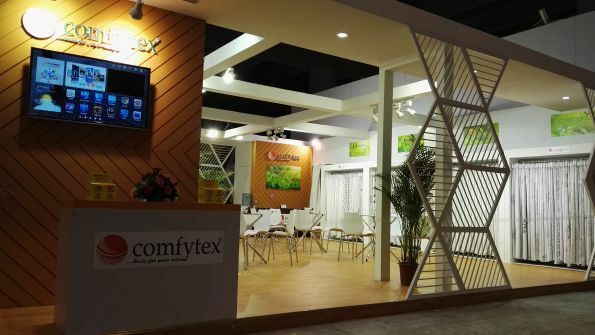 Having your product in this fair will expand your networking contacts, be exposed to a whole new audience and discover the newest products. 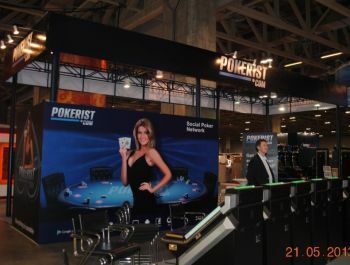 Contact us today to set up your stand at G2E Asia. 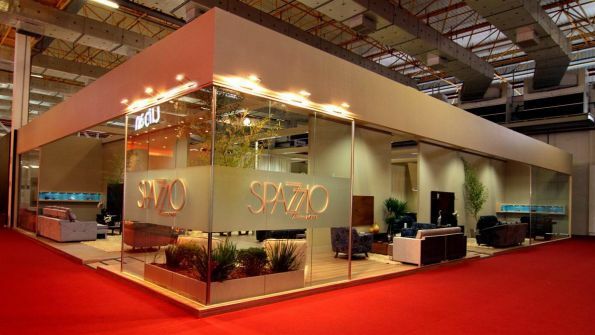 We will present to you the top five companies in Macao. 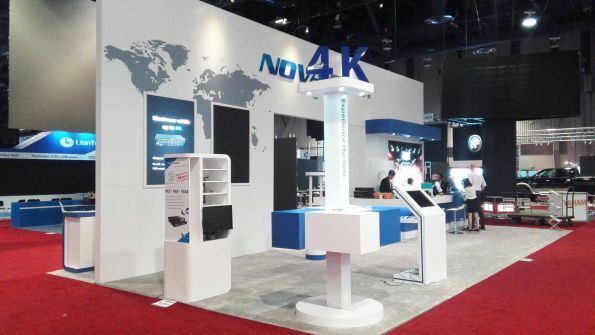 Happy to help bring out the best for your stand at this one of a kind event.